Alright, folks! 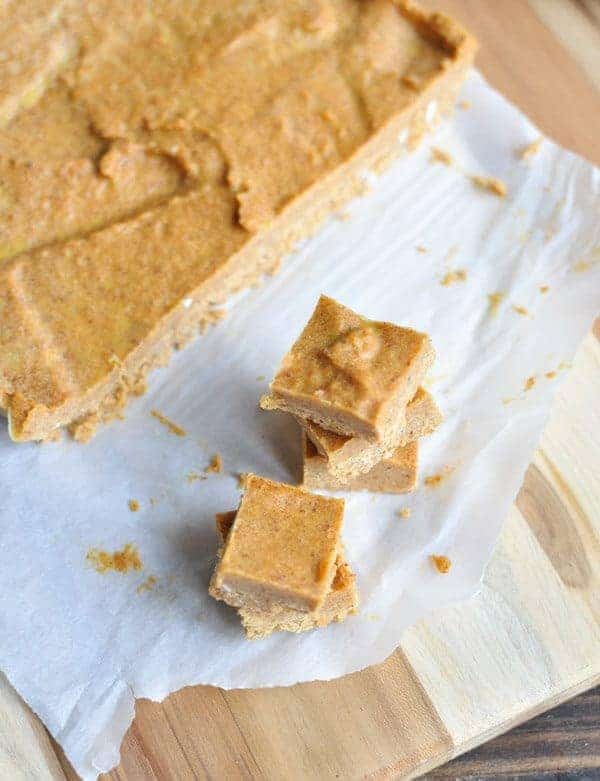 I have a list of Paleo pumpkin dessert recipes! Did you know that pumpkins are really healthy for you? Pumpkins are rich in antioxidants and vitamins and very low in calories. Pumpkins have a lot of vitamin A and lutein, xanthin and carotenes which are really good for your eyes. These vitamins and antioxidants can help prevent macular degeneration. I planted one pumpkin plant in my garden this spring and now I have 7 of the most beautiful pumpkins. I’m saving them for Halloween decorations. I like to draw on my pumpkins rather than carve them, which is a lot less messy. After Halloween, I can preserve them to make pumpkin pies and use them in other pumpkin recipes. I hate store bought canned pumpkin, it’s so – cooked too much. I like to cook mine up and then freeze it. Then I can just take it out of the freezer and use it quickly and easily in all of my pumpkin recipes. Want to know a secret? My mother never uses pumpkin in her pumpkin recipes, she always uses squash. Several kinds of squash will work but my Mom’s favorites are Hubbard, acorn, banana, and butternut. No one ever knows the difference. Pumpkin has a different texture and is a little more watery and my Mom likes the flavor of squash better. She freezes squash in a Ziploc bag the same way she does pumpkin. 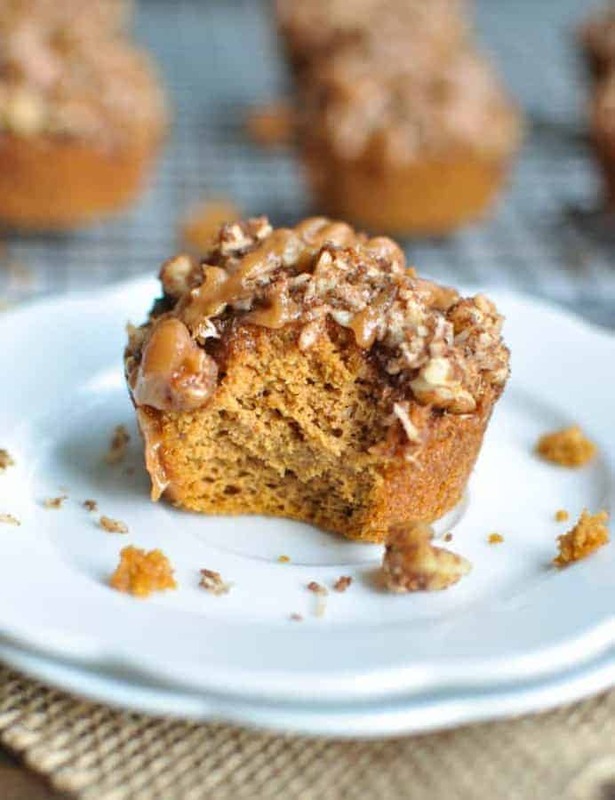 These Paleo Pumpkin recipes are great for everyone. I dare you to look at our list and not want to try at least one of them. I know I want to try several of these Paleo pumpkin dessert Recipes. The part I like best about this is the crust. The almond flour in the crust goes really well with the pumpkin filling. 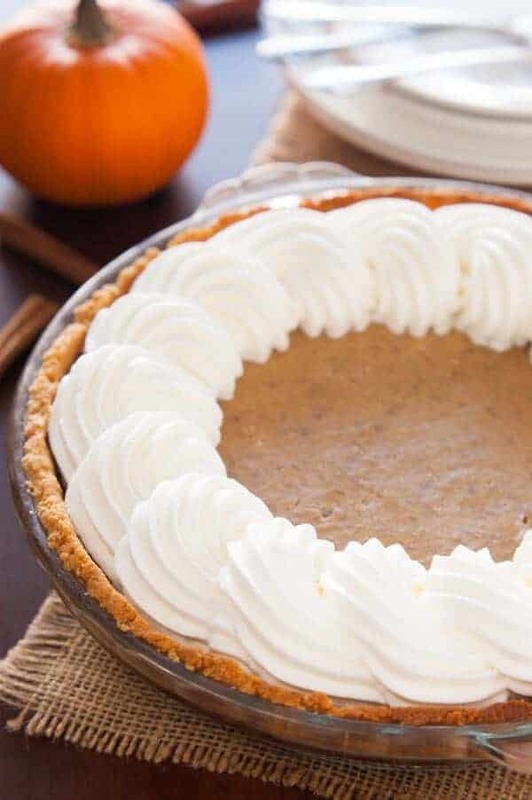 I don’t like runny pumpkin pie filling, that why I like this filling. It’s nice and firm, but not too firm. The crust is super easy to make and it only has a few ingredients. The topping is made with a slightly honey sweetened coconut cream. Look at how pretty that coconut cream is! Paleo diet I was so sad. Then I decided to do something about it. I realized I could make the cake with alternative flour and a substitute cream cheese frosting. That’s when I developed this recipe made with coconut flour and frosting made with cashews. It turned out both beautiful and delicious. You need to give it a try. I love pumpkin bread and pumpkin cookies. They are the two things I really love that are made with pumpkin. I’m not into pumpkin pie and bars it’s the texture I don’t like. If I’m going to eat pumpkin puree, this is the way I’m going to eat it. You can have the pie. The pumpkin in bread just helps make it moist and delicious. It doesn’t hurt that there are chocolate chips in it too. 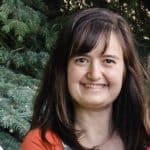 The chocolate chips in the link above are totally Paleo so there is nothing to worry about there. This is just like the coffee cake you’re used to with two exceptions. It is made with pumpkin and it’s Paleo. The crumb topping is just always the best part and there is no exception to that with this coffee cake. If you don’t eat it all the first time just store it in the refrigerator. It’s good cold too or you can just take it out of the frig for a few minutes to let it warm up before you eat it. It’s time to expand your horizons if you haven’t already and try cassava flour. It really helps make baked goods light and fluffy. The coconut oil and applesauce make the cake moist. 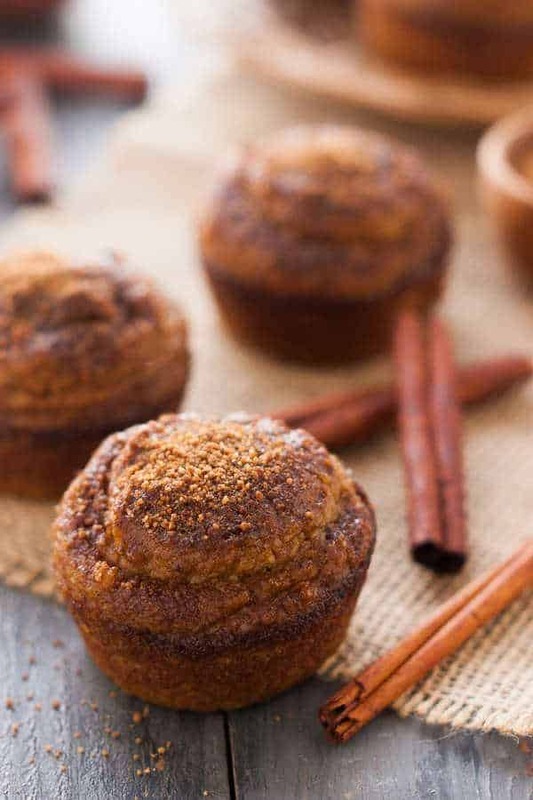 The dash of cinnamon is the perfect spice to compliment the pumpkin flavor. It is topped with Adriana’s homemade caramel sauce. The ingredients for the caramel sauce are included above. Which Paleo pumpkin dessert are you going to try first? Ahhh… what’s better than that – pumpkin, cinnamon smell wafting through the house with pumpkin bread cooking in the oven? I say… not much! You’re going to love this variety of paleo pumpkin bread recipes! Personally, I love pumpkin year-round, but of course, it’s extra delicious in the fall. Figuring out the correct amount of pumpkin to add to Paleo recipes can be very difficult. Because, let’s face it – cooking with Paleo “flours” is very different than “normal” cooking. You are going to need these Paleo Pumpkin Bread recipes because you can not use your old recipes that use regular wheat flour, it just won’t taste good at all. Do you have pumpkin patches where you are? Every year I take my children and go down to a commercial farm about half an hour south of where we live. My kids ask all year when we are going to go. We start out by taking a “wagon” ride out to the pumpkin patch. But before we get a pumpkin, we play. They have a medium slide and a huge slide that you use potato sacks to sit on and slide down. Last year they added a track for these peddle bikes that are kind of like huge big wheels. I’m not sure what they are called, but they are so fun. Then there is a maze made out of huge apple crates. Just big enough to be fun, but not so big that it takes forever to get through. When we’re all done playing, we go to the patch and pick out our favorite pumpkin. This takes forever and each child has to pick out the one that’s perfect for them. Then we wait for a wagon ride back to the “barn.” At the barn they have homemade ice cream and tons of other goodies and a huge walk-in fridge/room with tons of apples, apple cider and other fresh produce. Just talking about it makes me want to go more than once this year! Problem is we always have so much fun we don’t want to come home and we don’t bring our jackets since it’s not cold when we leave home, but we’re always cold and tired by the time we get home. Such good times though. Last year we went with my sister and her children and that made it even more fun. Enough of this talking… let’s get cookin’! This pumpkin bread recipe is unique because of its use of Cassava Flour, which is the closest alternative to traditional flour. This recipe is a great way to get the delicious flavor of pumpkin spice that is so popular and all over the place (for a good reason!) and be able to make it yourself and so you can know exactly what ingredients you are eating and avoid all the added sugars and other unnecessary ingredients in store-bought pumpkin bread products. I love the use of pumpkin seeds in this recipe which makes a lot of sense but doesn’t seem to be used frequently in pumpkin recipes. This is a good paleo pumpkin bread recipe if you are looking for a more dessert-like recipe. 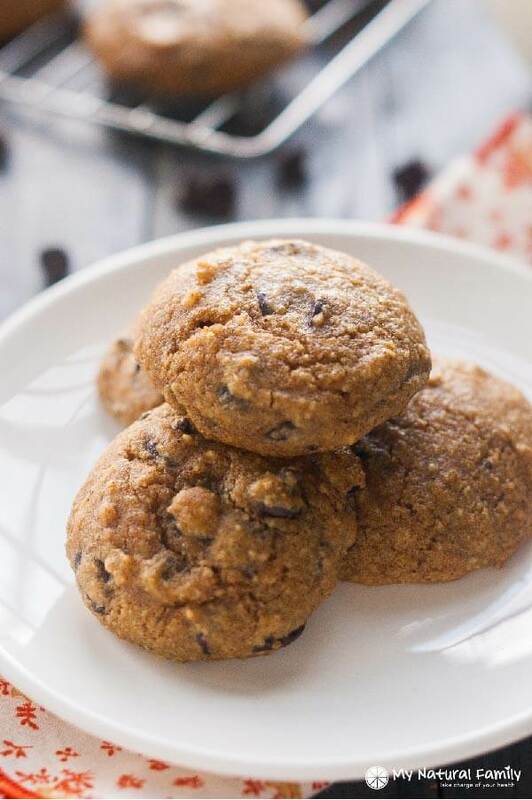 Or if you don’t want to use chocolate chips, you could replace with your favorite dried fruit like cranberries or cherries to add to the flavor of this recipe. This recipe is a fun combination of pumpkin and banana bread, in the SAME loaf! It is also a gluten-free and paleo recipe that. So there you have it, you no longer have to choose between pumpkin bread and banana bread, you can make this combined recipe! This simple paleo pumpkin recipe can be enjoyed in the morning for breakfast, as a snack to boost your energy, or as a dessert in the evening. This could also be a good recipe to make ahead of time and portion out as an easy grab-on-the-go food. This delicious paleo pumpkin bread uses coconut flour and maple syrup. Along with the recipe, Evolving Table’s includes some helpful tips for cooking with coconut flour which can be tricky if you haven’t cooked with it very often. Since this is Paleo bread it is quite dense and solid. That means the slices become fragile after the bread is sliced and the slices are detached from the loaf. This problem can be pretty much solved by refrigerating the whole loaf overnight before you try to slice it. Easy fix, right? This bread uses coconut flour and almond butter and is paleo and gluten-free. It also has large chunks of chocolate in it which is always an added bonus, I am always happy when a recipe includes chocolate! My daughter Kayla would go crazy for these muffins. She loves both pumpkin pie and muffins. They seem like a good recipe to make and freeze for a snack to bring on our hikes or an easy addition to her school lunches.